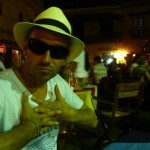 I read this article and thought it was brilliant, thought it might be something for you. 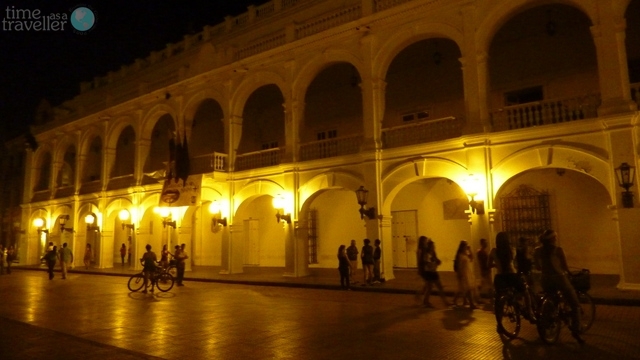 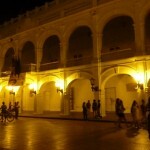 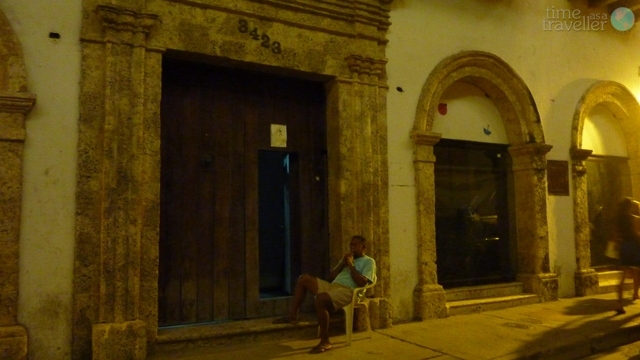 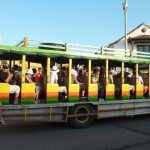 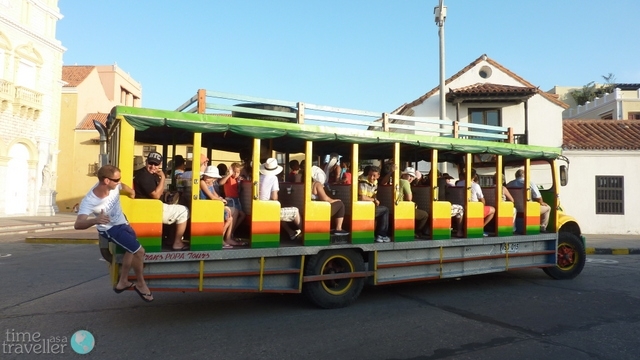 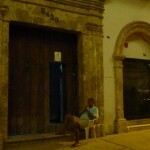 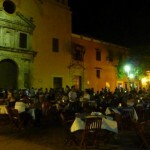 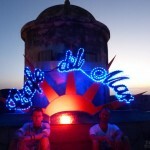 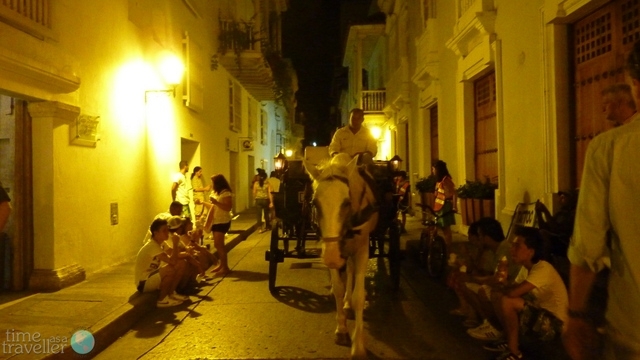 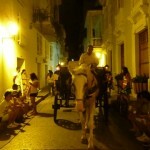 The article is called Cartagena, By Photos and is located at https://timeasatraveller.com/cartagena-by-photos-colombia/. 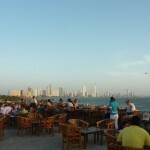 We arrived in Cartagena via a lovely air conditioned minibus named Miramar. 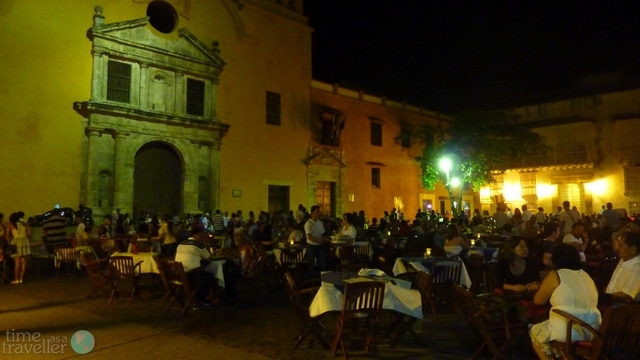 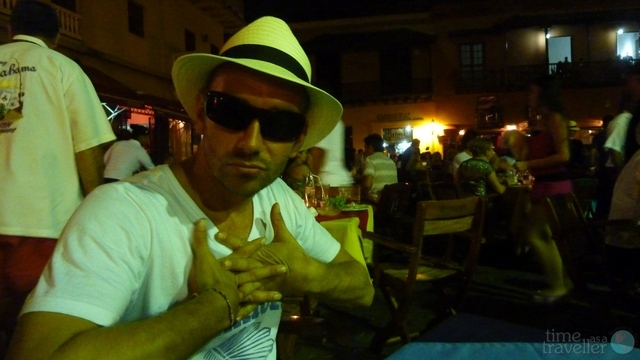 We stayed at Viajero hostel, which is inside the city walls of the old town (rather than Getsemane like most) and spent two days relaxing and checking out the town – well other than the first night when the hostel literally set up a dj right outside our dorm room. 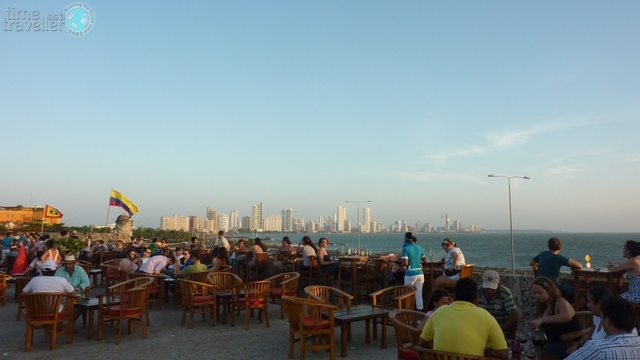 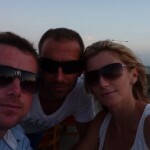 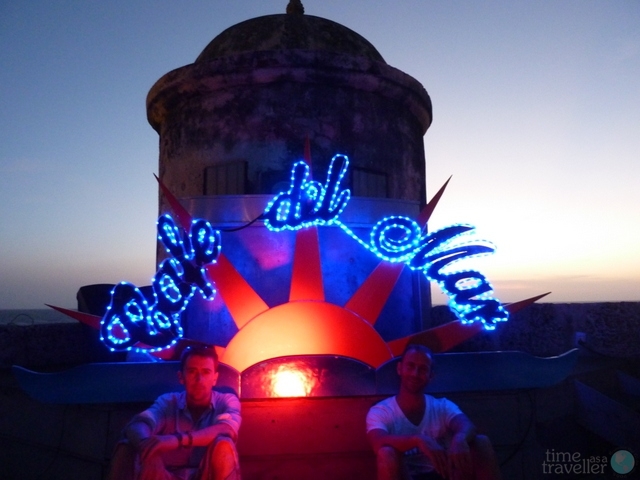 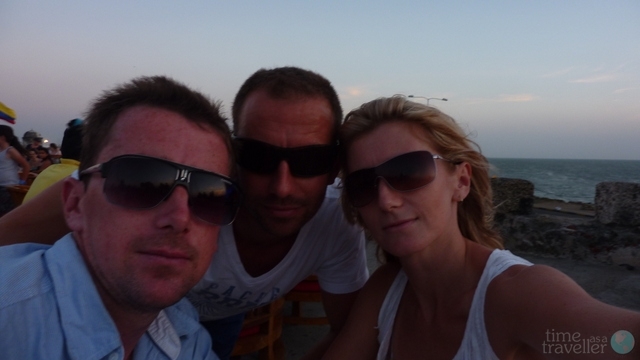 The highlight was sitting on top of the city walls at Café del Mar and watching the sunset over the horizon.